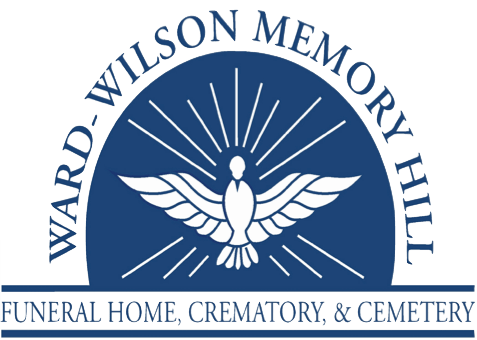 Graveside Service: 1 PM, Friday, September 7, 2018 at Memory Hill Cemetery. She was a loving mother and sister. Beulah was an active member for many years at St. Columba Catholic Church where she held many titles over the years. She helped establish the St. Columba Catholic Thrift Store. She worked over 25 years at Ansell Factory before her retirement. 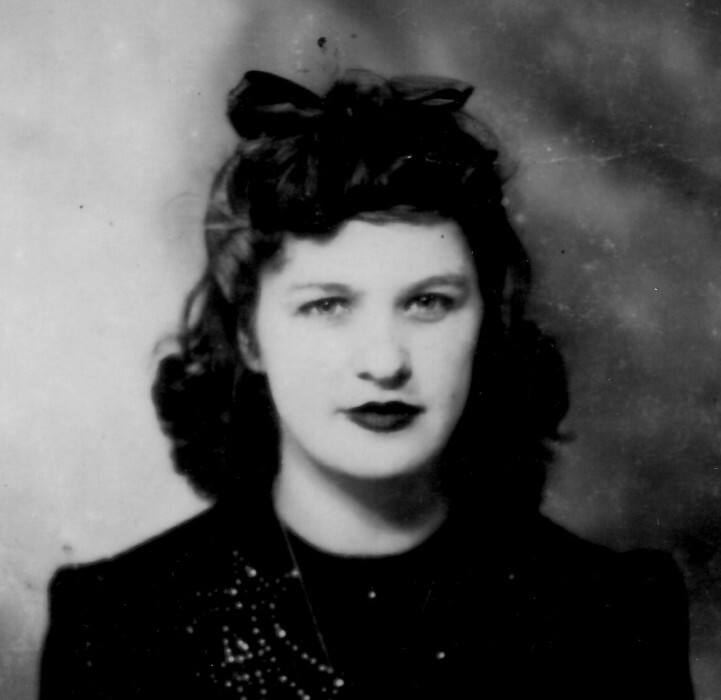 Beulah was preceded in death by her parents and husband: Francis Beres, Sr, two brothers, and a sister.